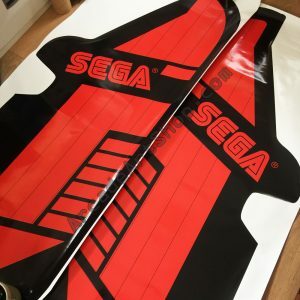 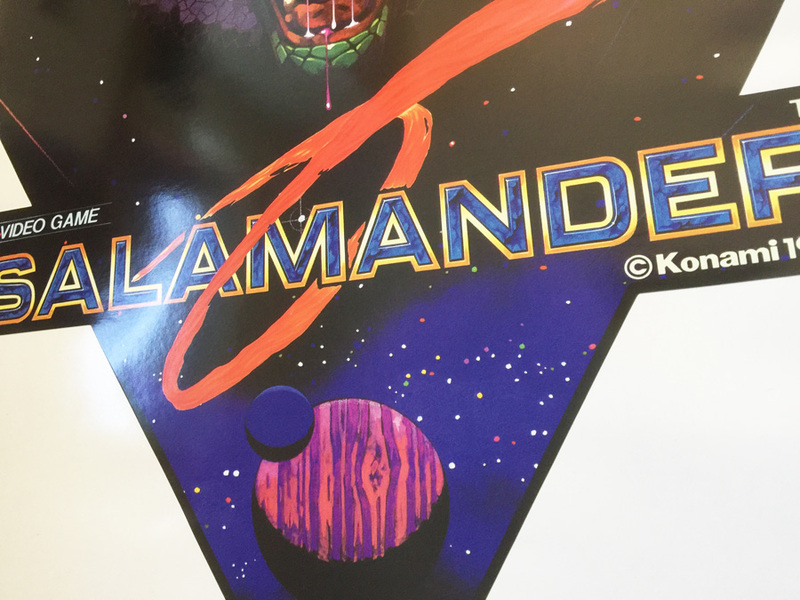 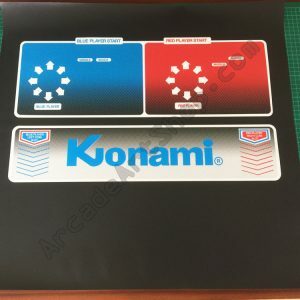 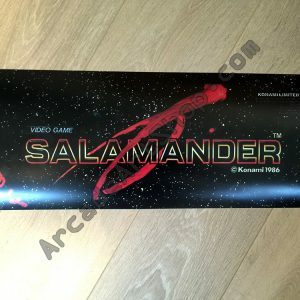 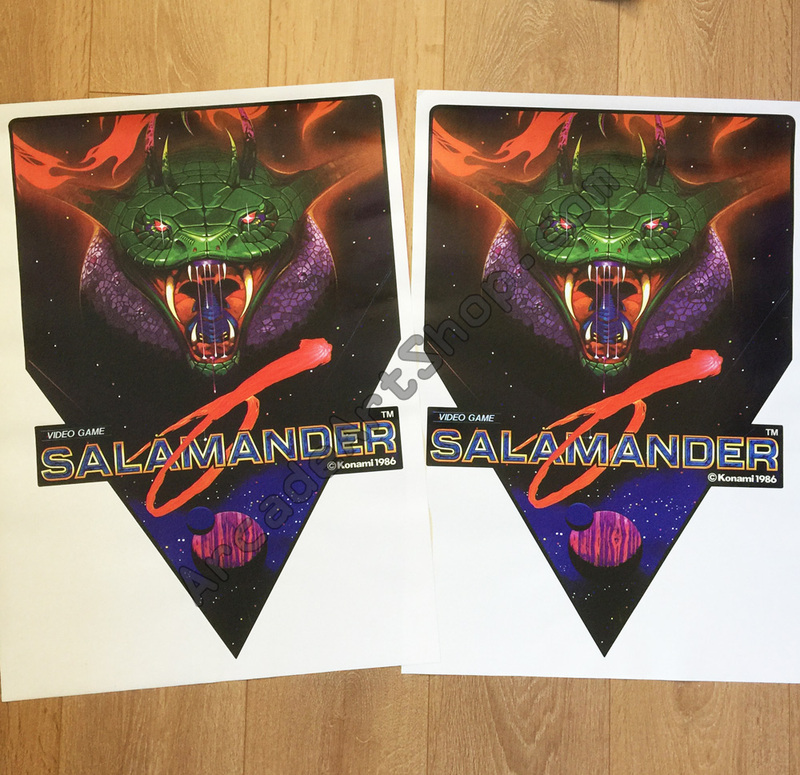 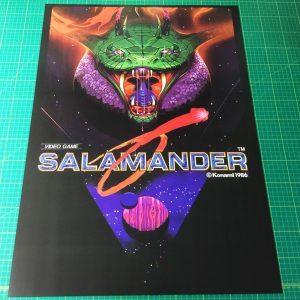 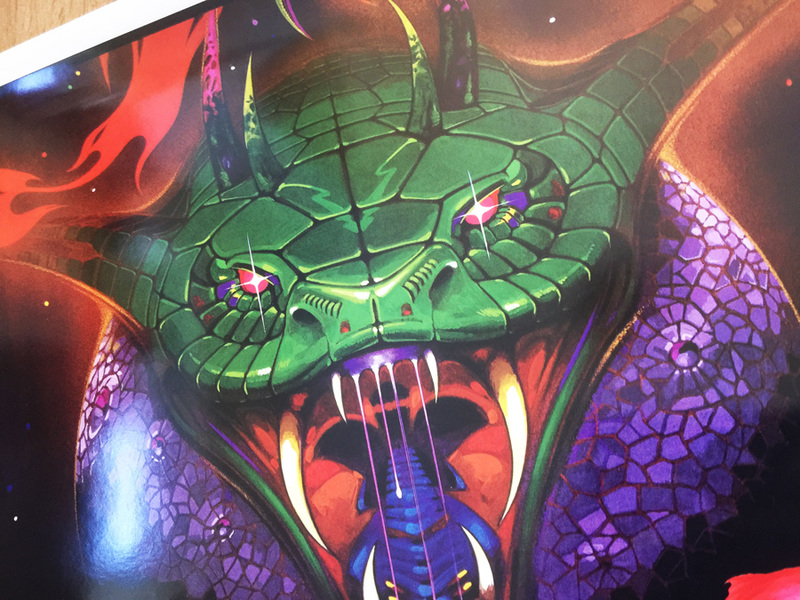 Pair of side art decals for Konami’s Salamander. 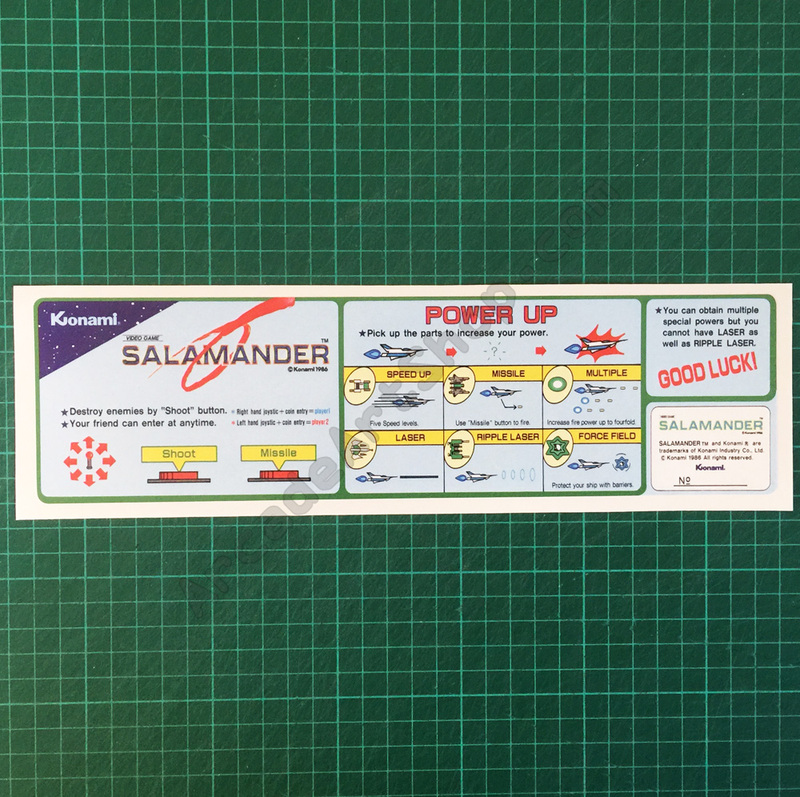 Originally fitted to Electrocoin Salamander cabinets. 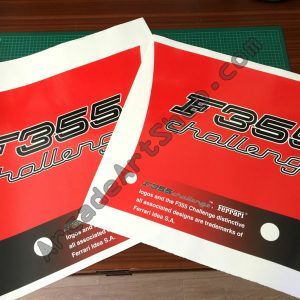 Printed on to thick premium grade adhesive vinyl and die-cut to original shape. 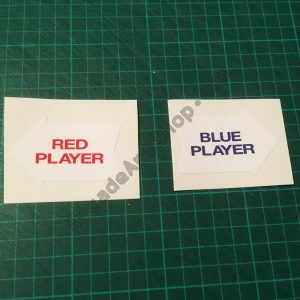 2 pieces. 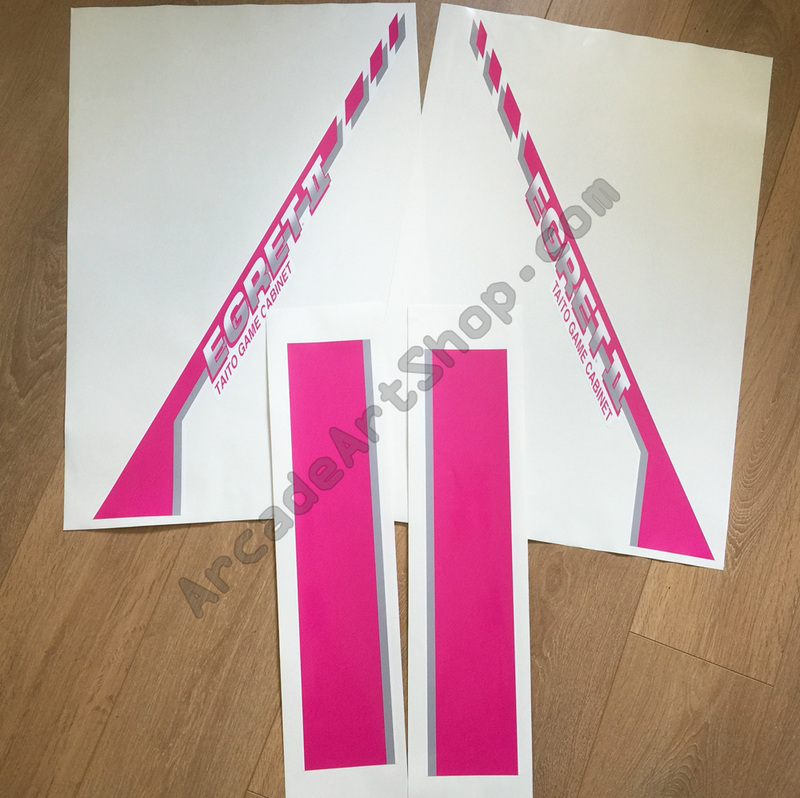 Each piece measures 400x590mm approx.